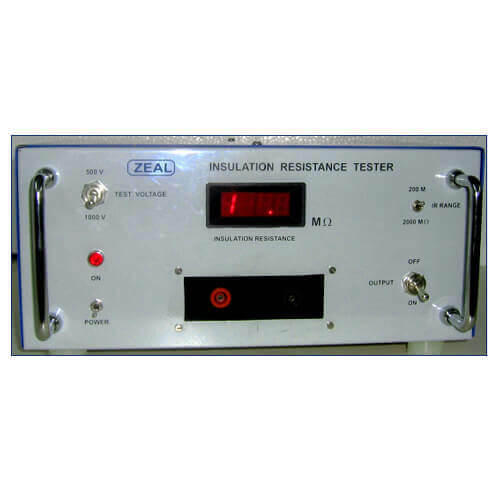 We have been counted amongst the most trusted names in this domain, engaged in manufacturing and exporting of Insulation Resistance Testers (Meggers). Power 230V AC, 50 Hz, ±10%. Accuracy ± 1.5 % FS.